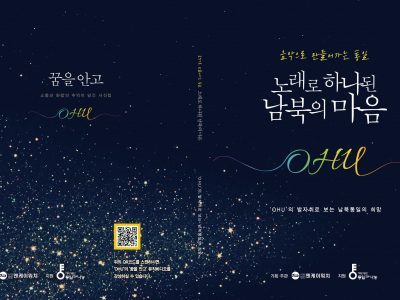 OHU-‘With Dreams (꿈을 안고)’ Music Video Released! 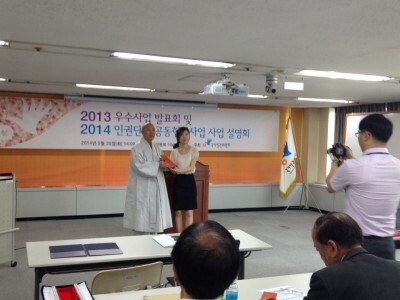 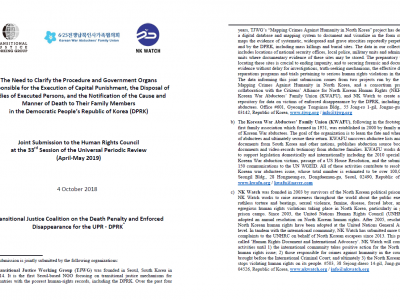 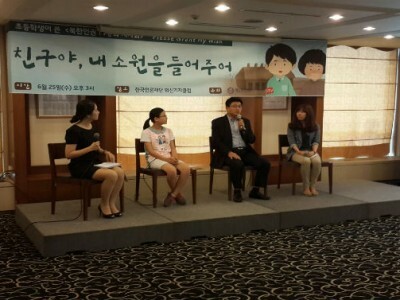 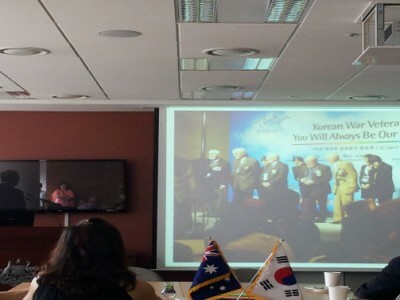 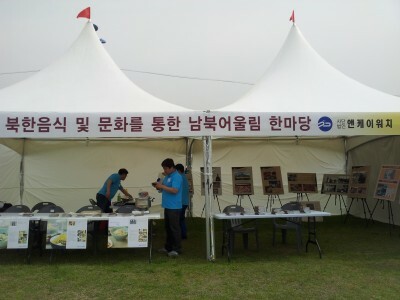 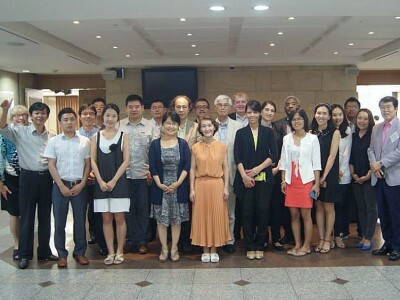 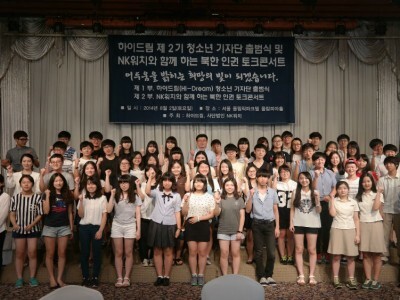 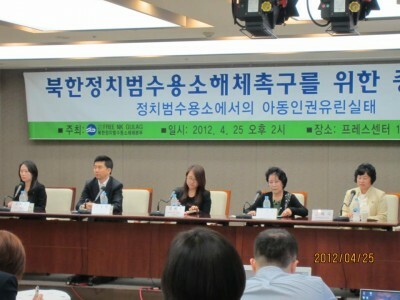 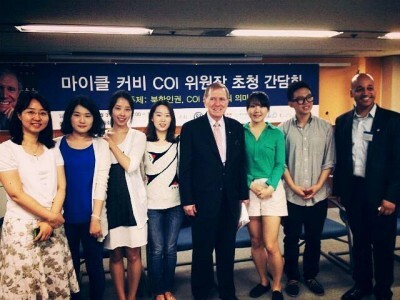 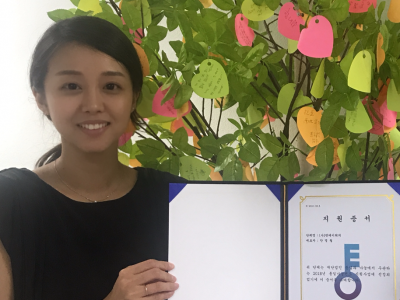 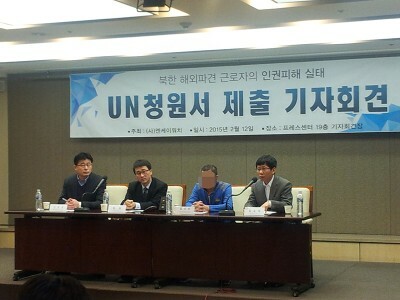 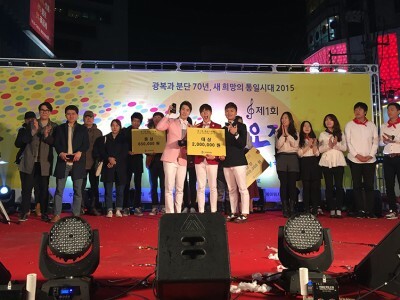 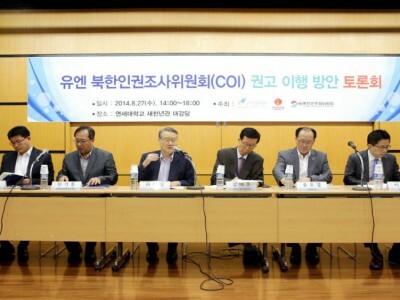 NK Watch selected as a grantee of UniKorea Foundation! 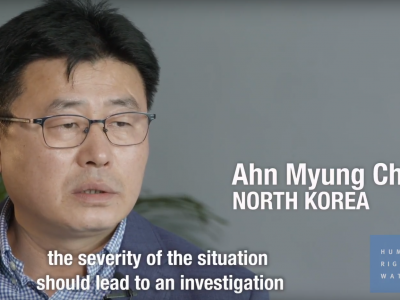 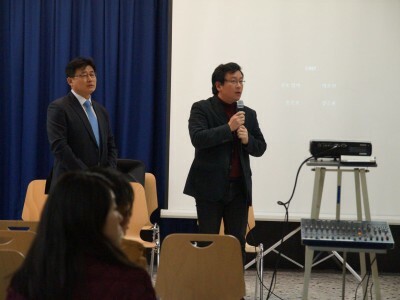 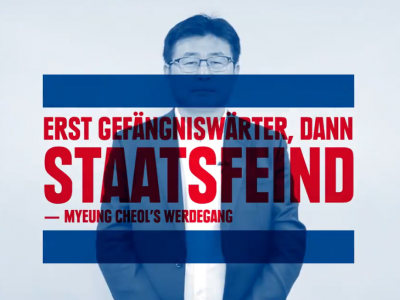 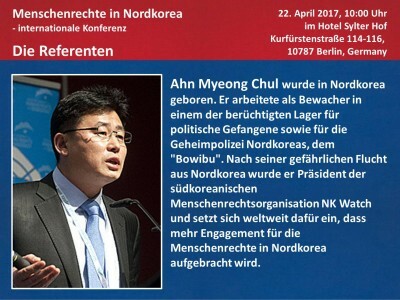 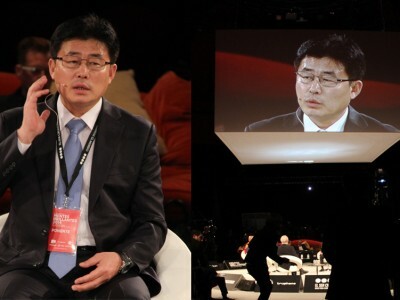 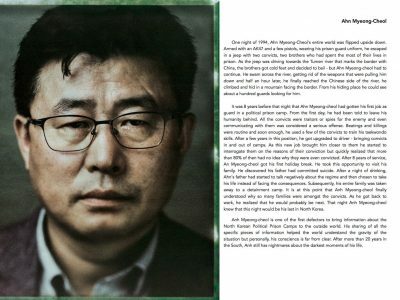 Ahn Myeong-chul Appears in German Human Rights Group, ‘SARAM – Für Menschen in Nordkorea,’s Video about North Korean Human Rights. 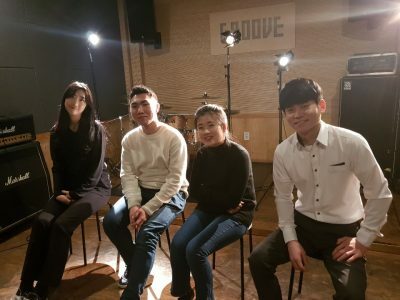 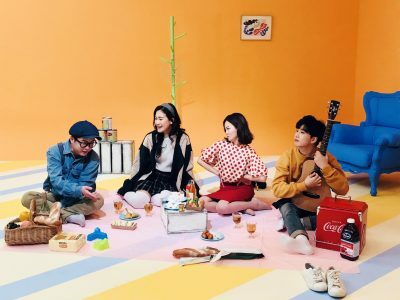 2017 – 2018 Hanulim Band Music Video for Song ‘The coming of Unification’ (통일이 오네요) Released! 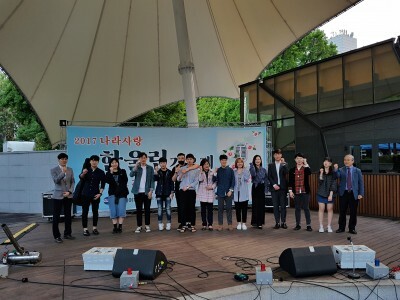 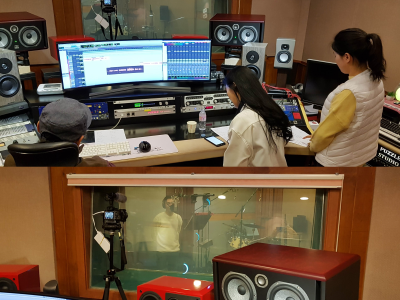 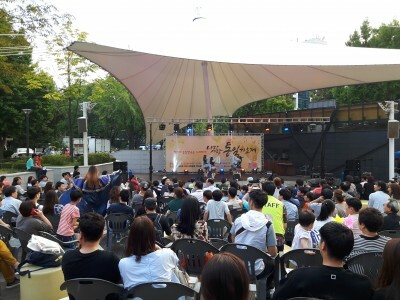 2017 “We love Korea” Music Festival: One Voice, One Song! 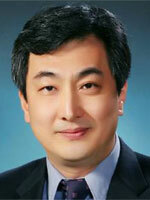 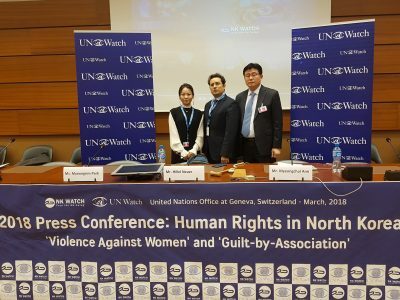 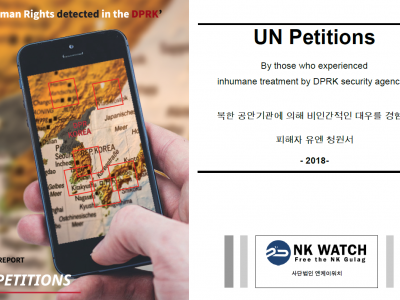 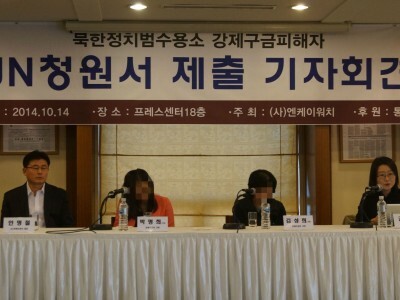 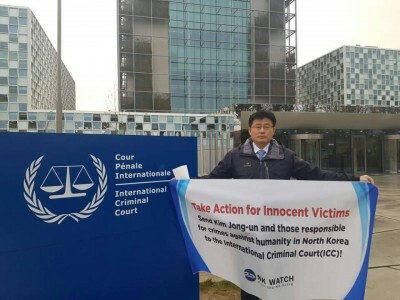 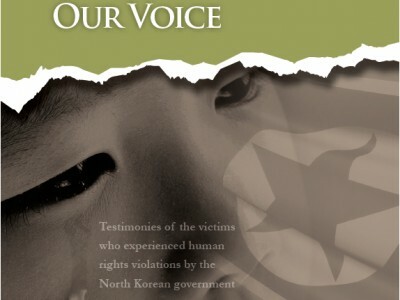 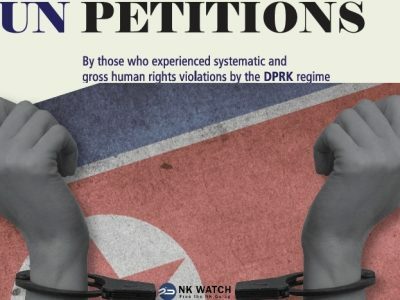 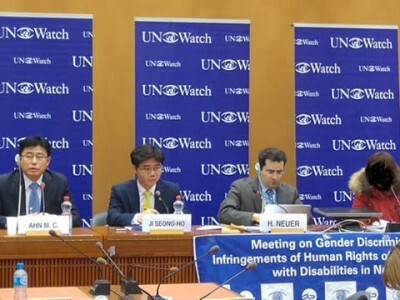 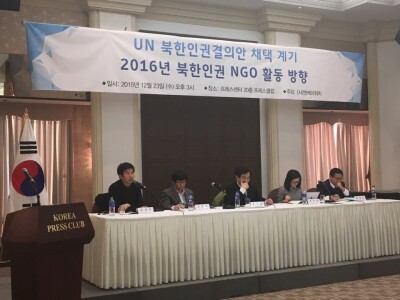 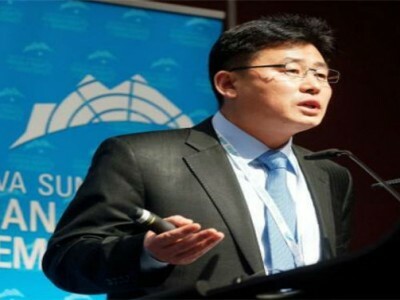 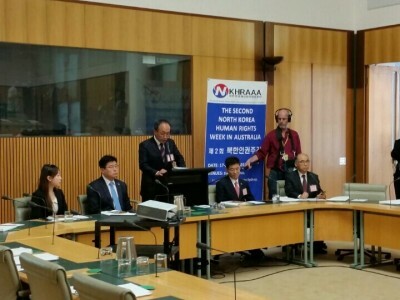 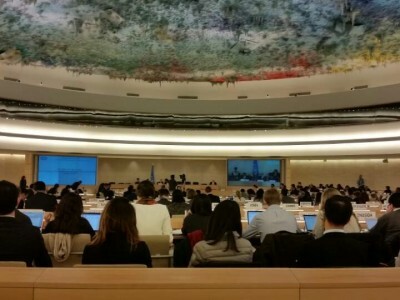 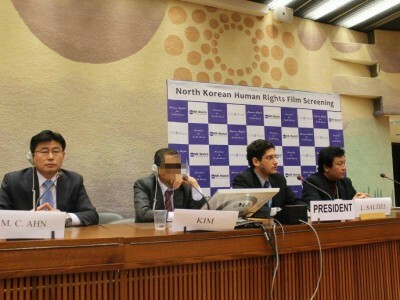 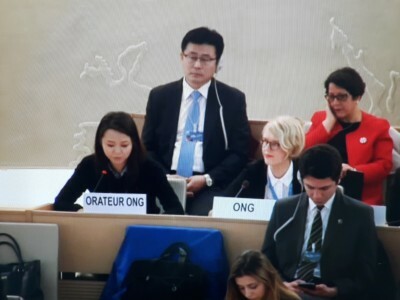 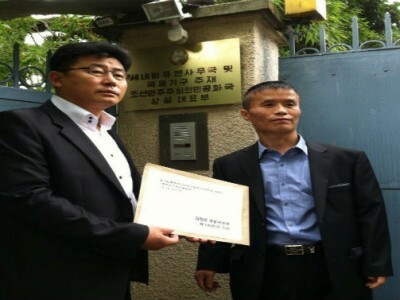 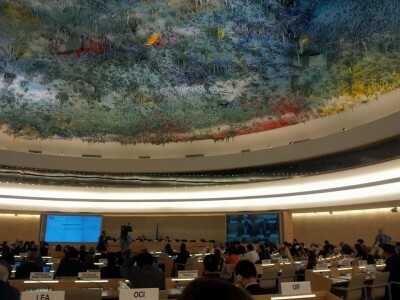 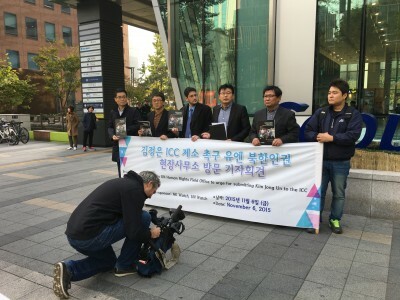 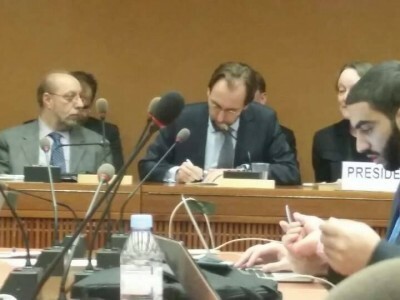 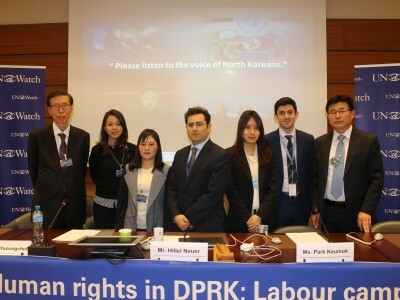 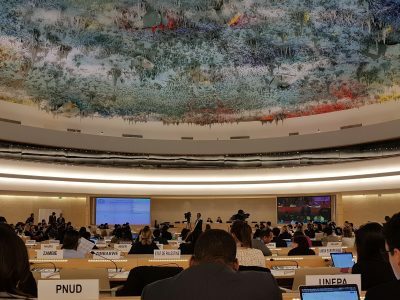 NK Watch aims for democratization and improvement of human rights in North Korea and unification of the Korean Peninsula.